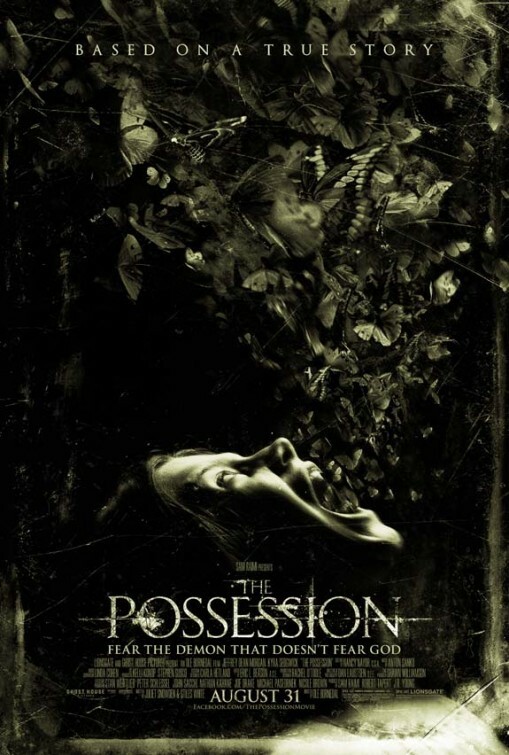 The Possession – Where is my box? 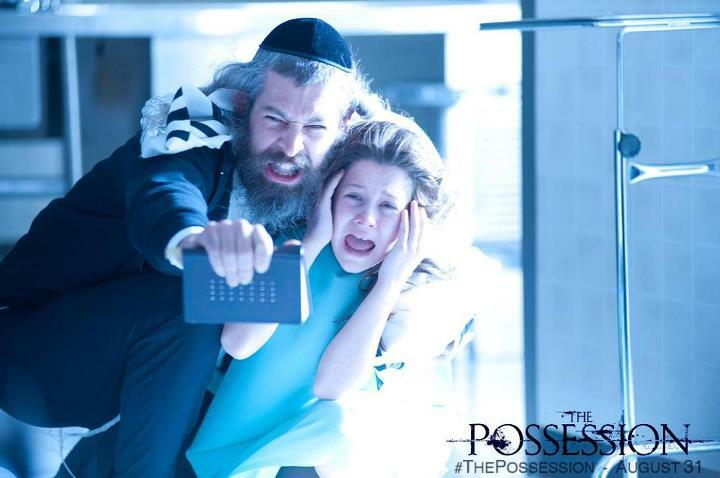 The poor little girl is possessed by an evil Jewish demon! 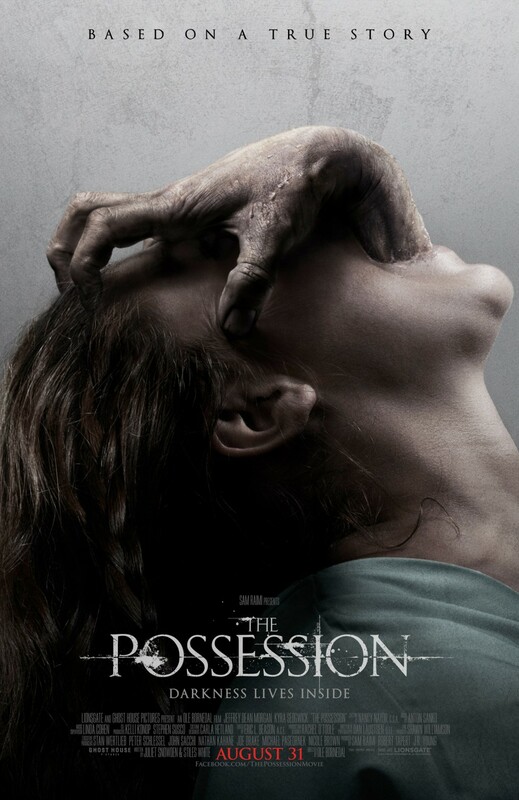 The Possession – Two fingers in her throat! How come she’s not throwing up? The film is produced by Sam Raimi and directed by Ole Bornedal. 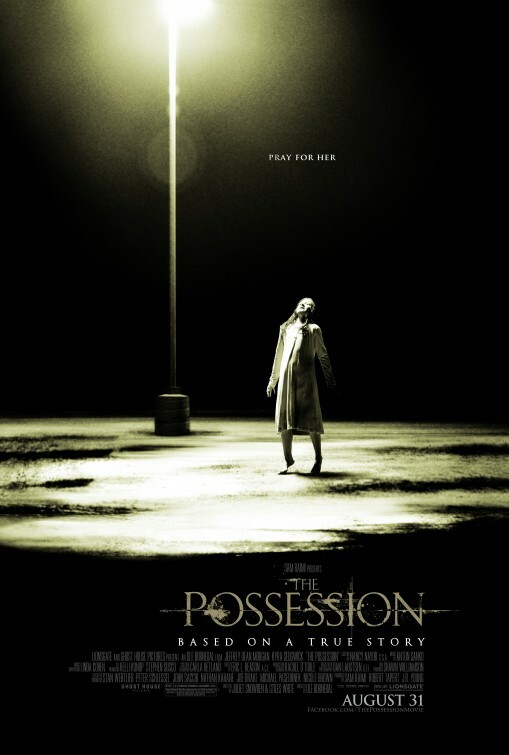 Be sure to catch THE POSSESSION in theaters everywhere August 31, 2012. The Possession – Fear the demon that does not fear God! Fear the demon that doesn’t fear God! That demon should not mess with the Almighty! The film follows the one family who must unite in order to survive the wrath of an unspeakable evil. Looks like a Jewish take on The Exorcist. Do you think the girl will survive? Why did they purchase a cursed box? What were they thinking really! 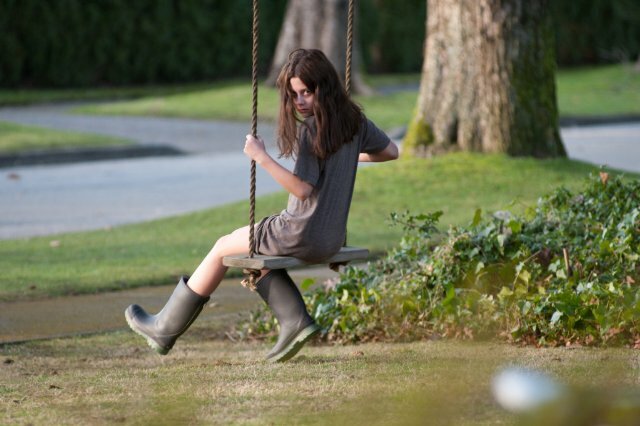 The release date of The Possession is set for August 31, 2012.